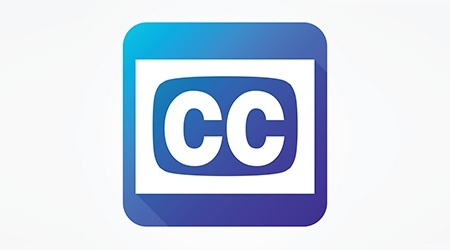 When we think of closed-captioning (CC), we automatically associate it with the hearing-impaired. 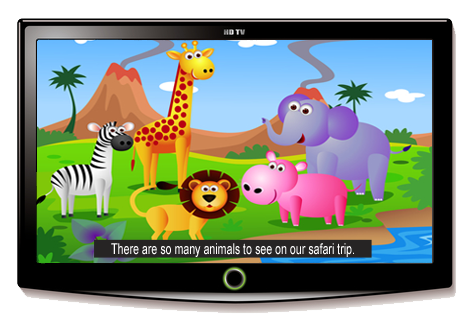 In fact, approximately 15% of the U.S. population is deaf or experiences hearing problems. Indeed, CC opens the world for viewers with these challenges. 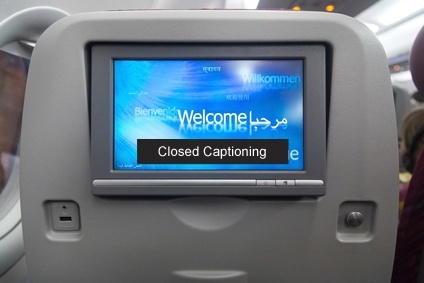 Following the recent Airline Passenger Experience (APEX) technical conference, held in Los Angeles in May 2015 and attended by CMI’s technology staff, there is some news on the front of SDHH (Subtitling for the Deaf and Hard of Hearing, also referred to as Closed Captioning).